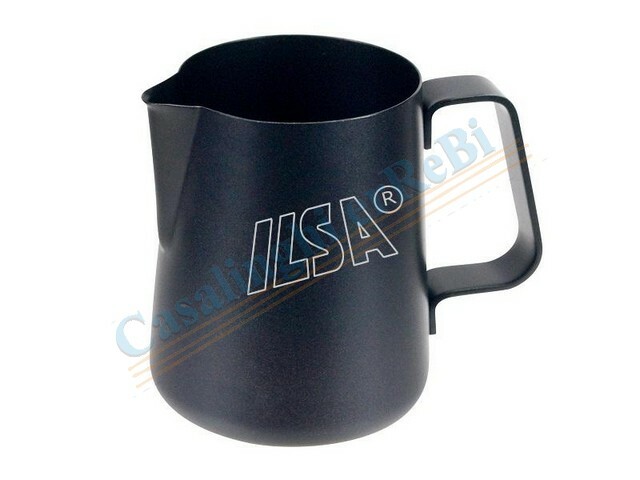 S-ILSA320 ILSA *LATTIERA PER CAPPUCCINO TZ. 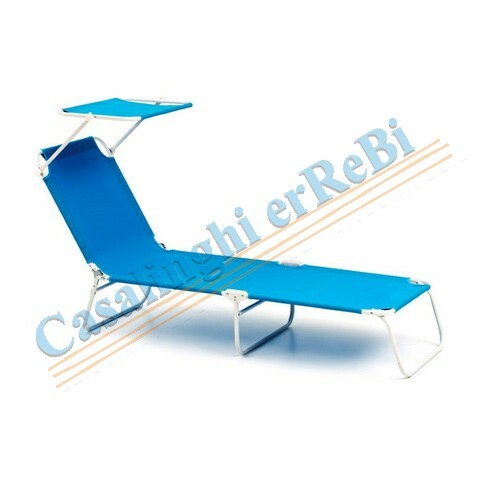 3 EASY RIVESTIM.ANTIADERENTE ART. 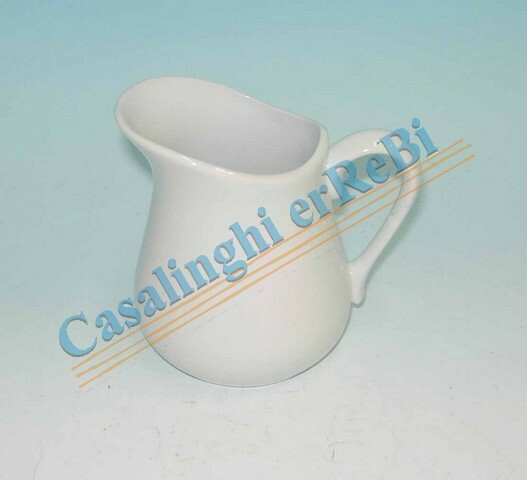 S-ILSA321 ILSA *LATTIERA PER CAPPUCCINO TZ. 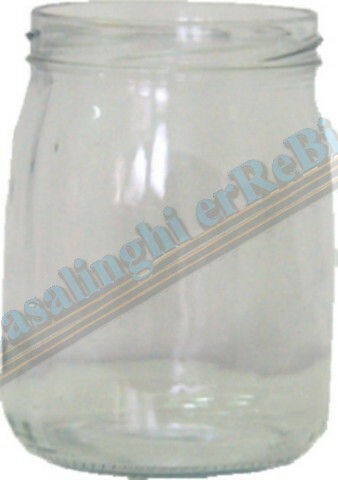 6 EASY RIVESTIM.ANTIADERENTE ART. 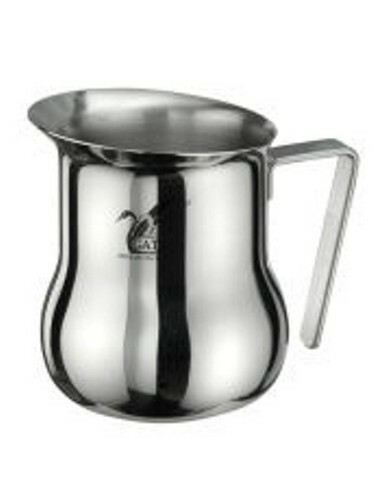 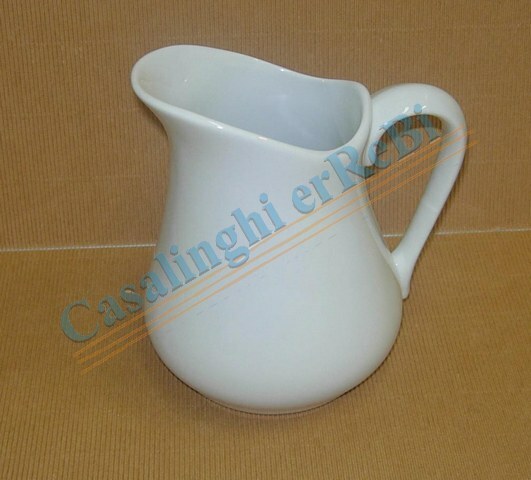 S-ILSA322 ILSA *LATTIERA PER CAPPUCCINO TZ. 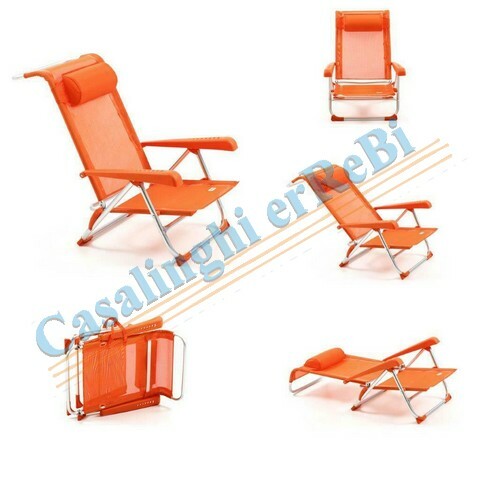 8 EASY RIVESTIM.ANTIADERENTE ART. 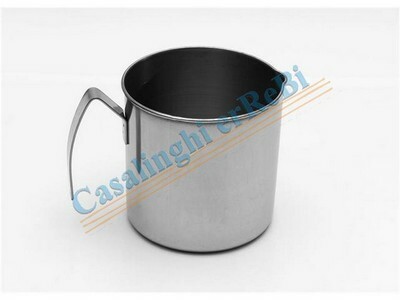 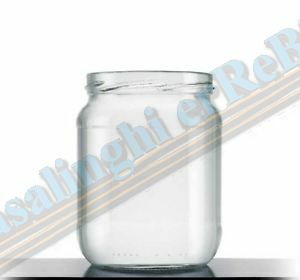 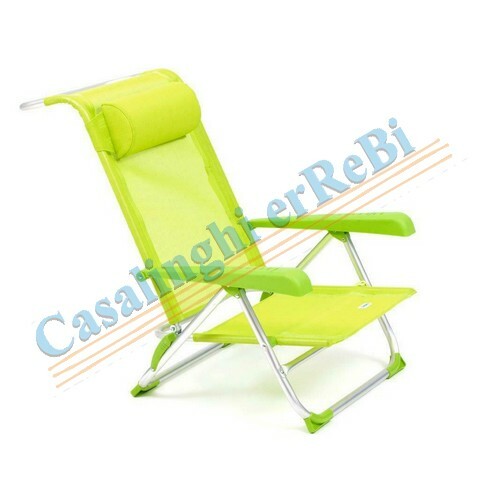 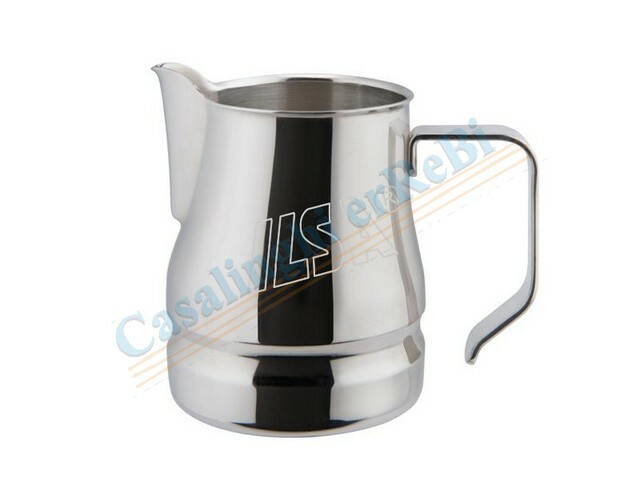 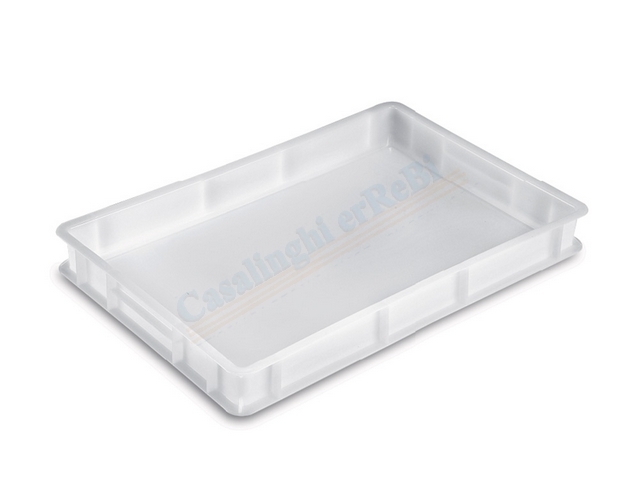 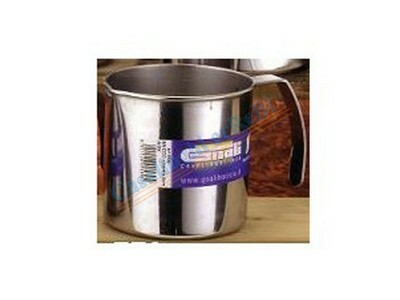 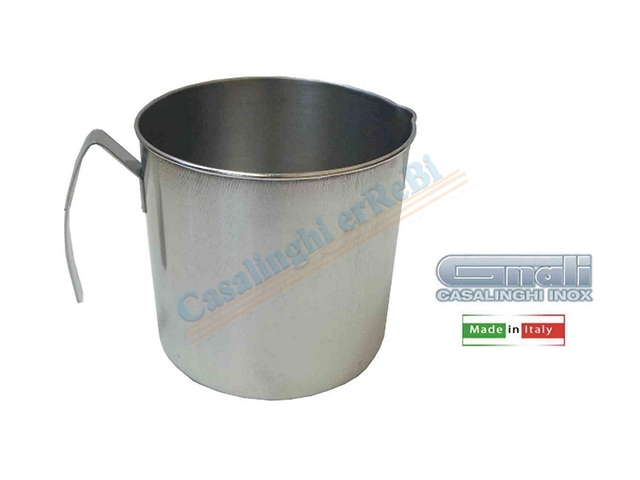 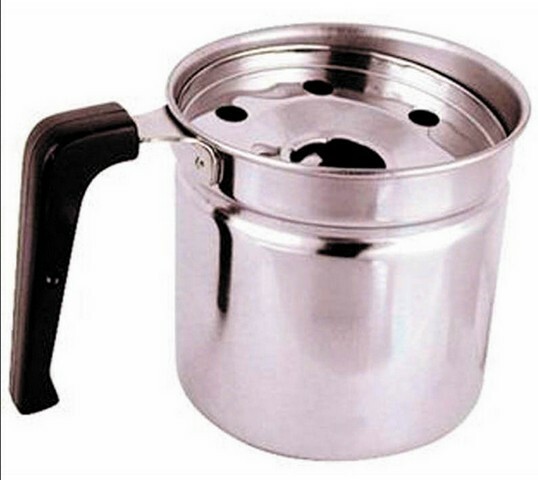 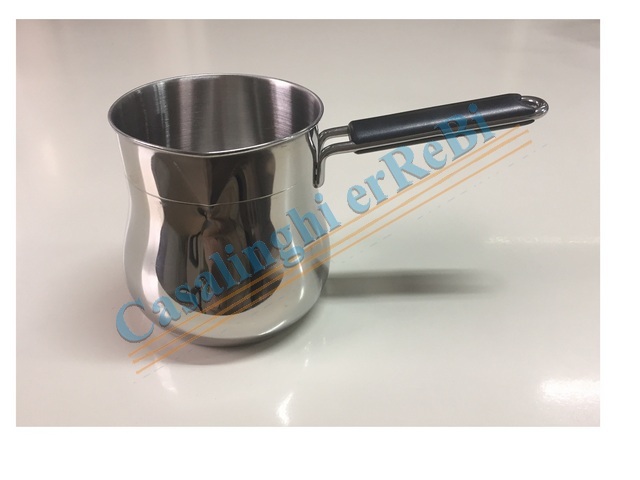 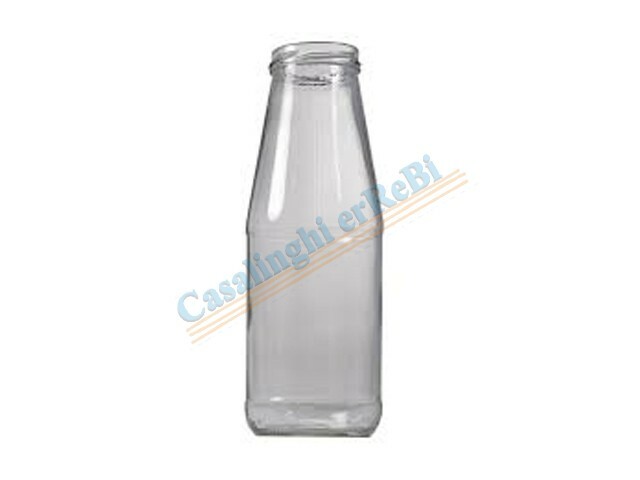 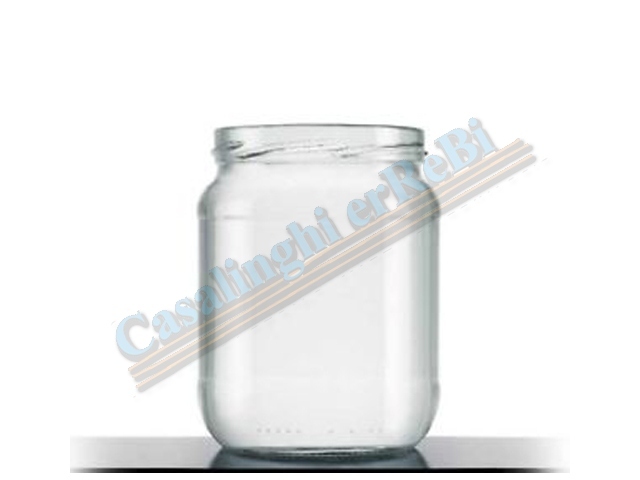 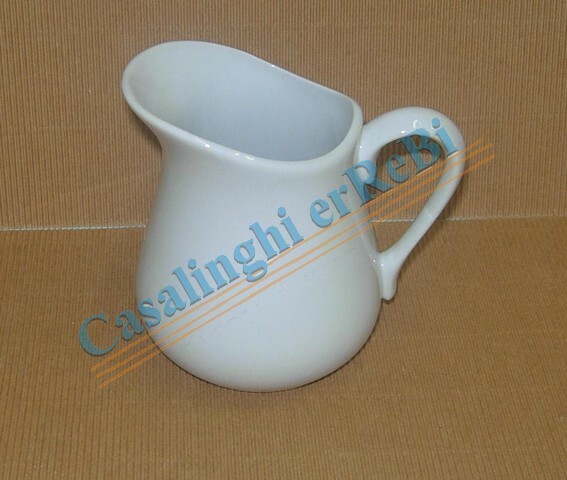 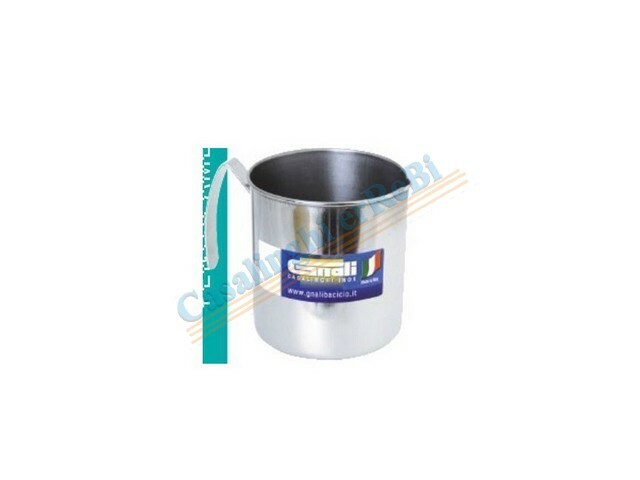 S-ILSA323 ILSA *LATTIERA PER CAPPUCCINO TZ.10 EASY RIVESTIM.ANTIADERENTE ART.